Diving from a small boat is one of the best ways to deliver you, and your camera, to the best sites and subjects. Boat diving (especially with a diving club) does not necessarily create the most conducive atmosphere for photography. 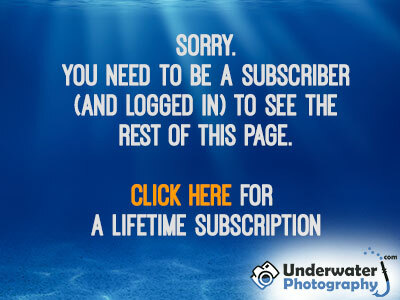 Remember, as a photographer you have different, often conflicting, needs to the average sport diver.